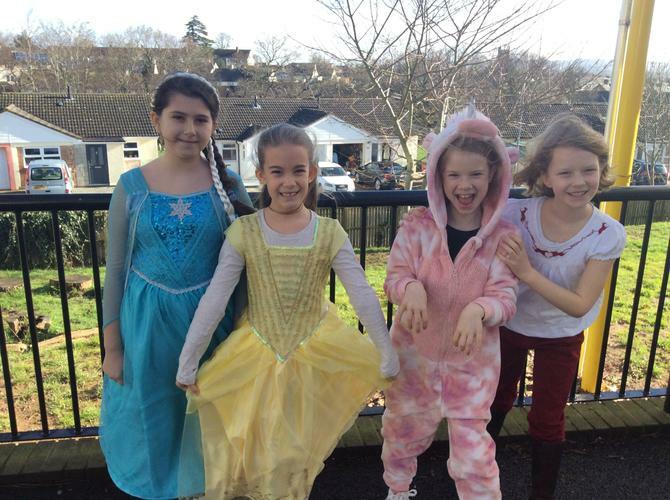 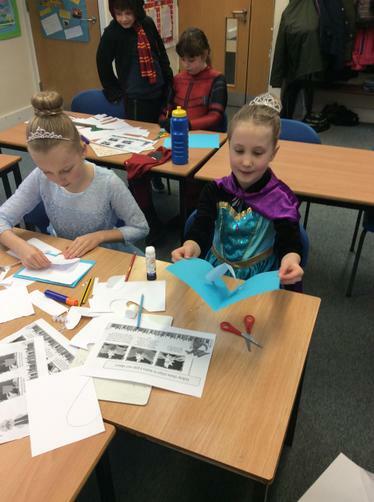 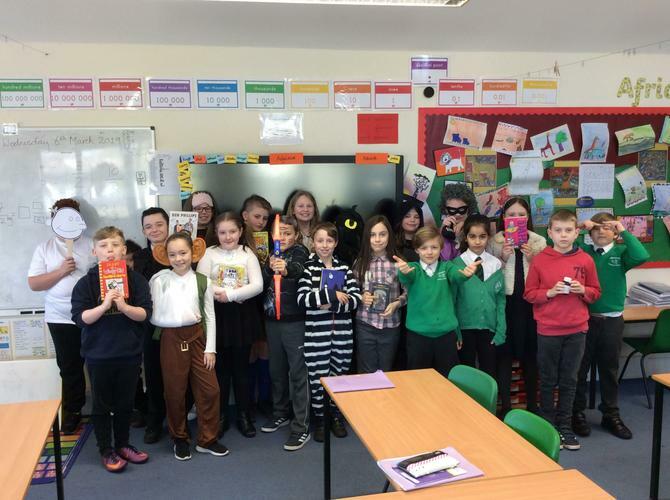 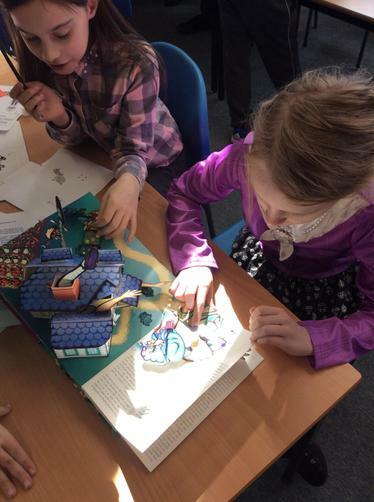 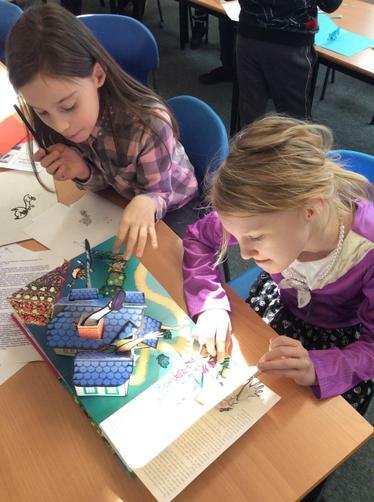 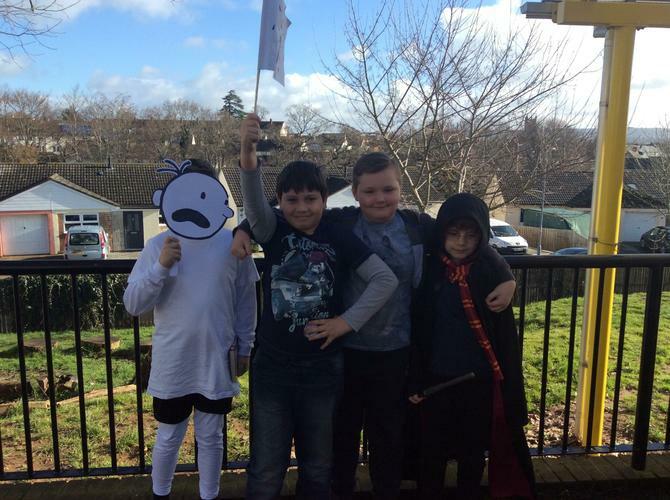 Year 5 and 6 had a very creative world book day. 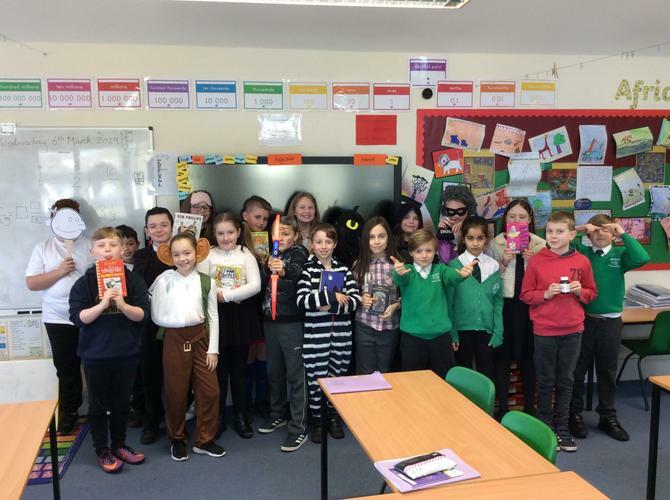 The children arrived dressed in some amazing book character outfits. 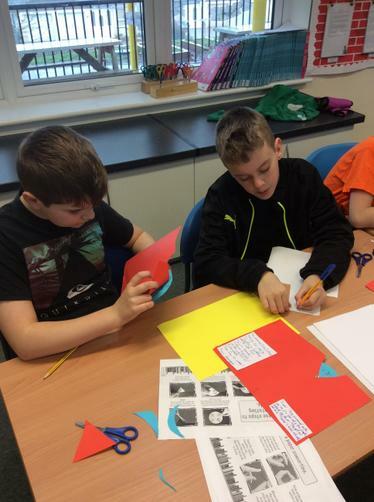 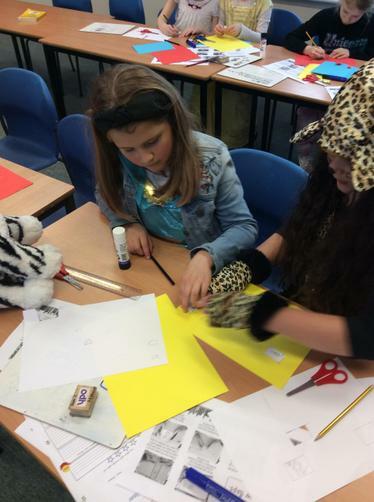 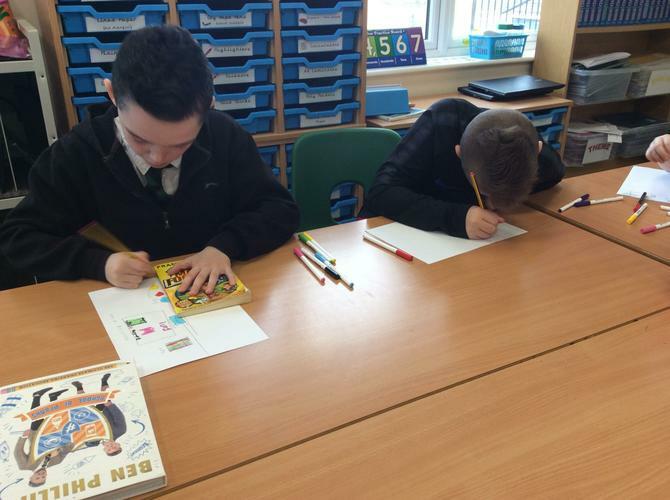 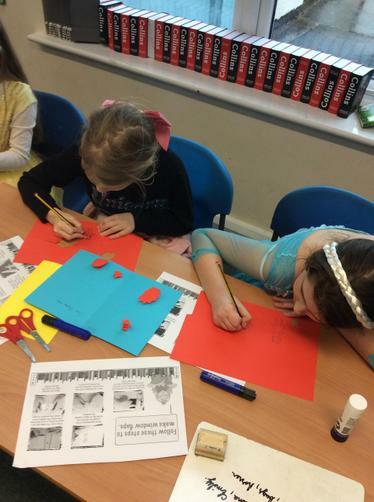 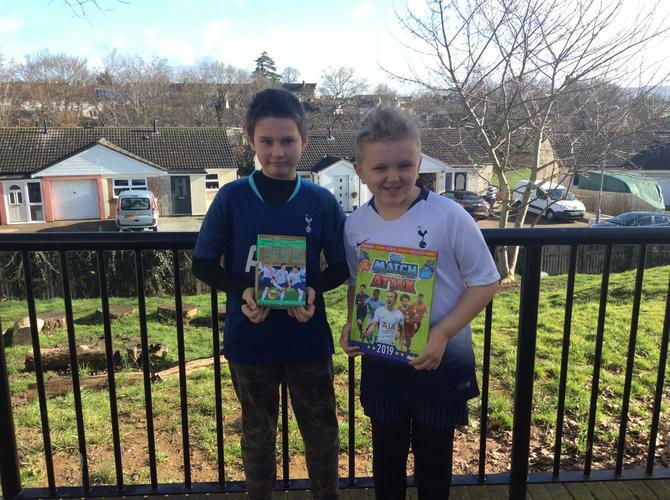 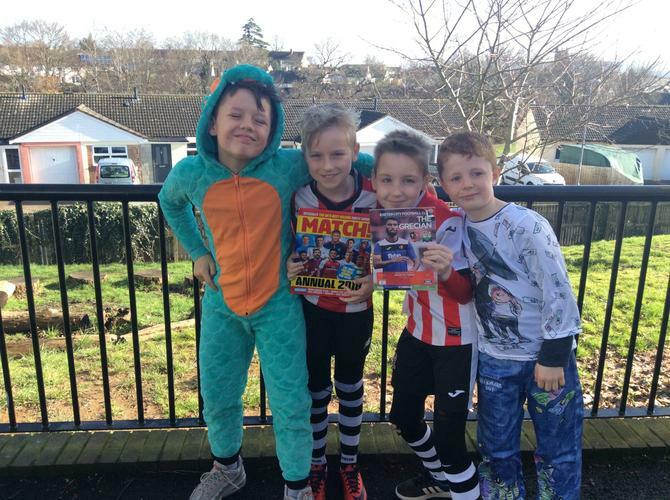 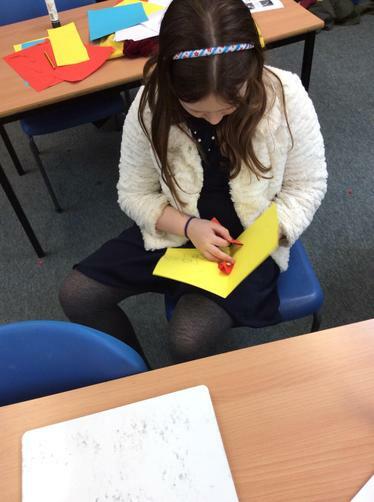 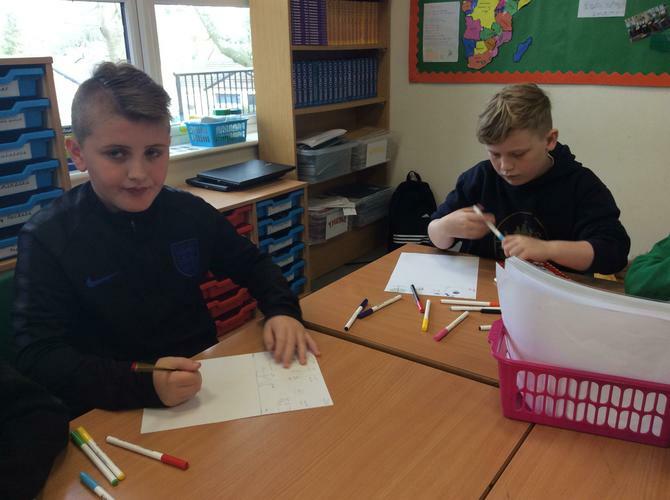 Each child took part in a rotation of activities including designing a book corner, creating a pop up book page and making videos about their favourite books. 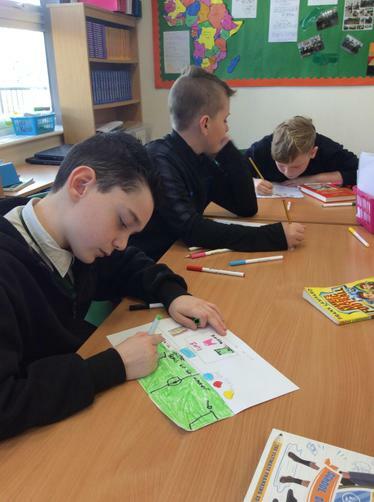 Great work Unit 3. 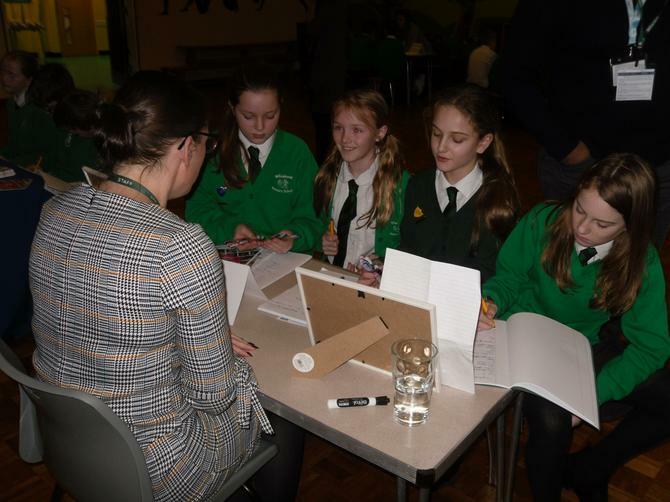 Following our recent careers fair, Year 6 were invited to visit Exeter College for a tour of their city centre buildings. 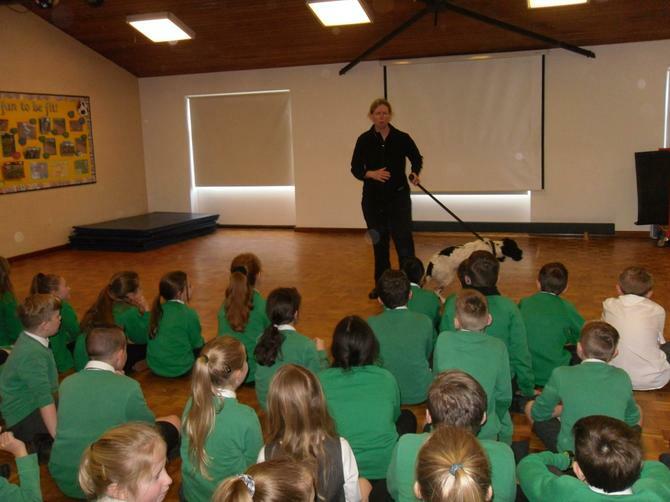 They watched a presentation about courses on offer at the college and had the opportunity look at some of the facilities around the different sites. 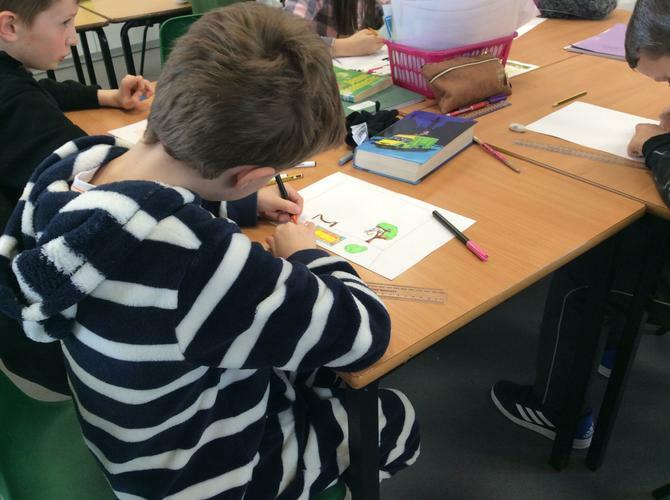 Year 6s were really impressed by the art work on show and loved the gym and hairdressers onsite. 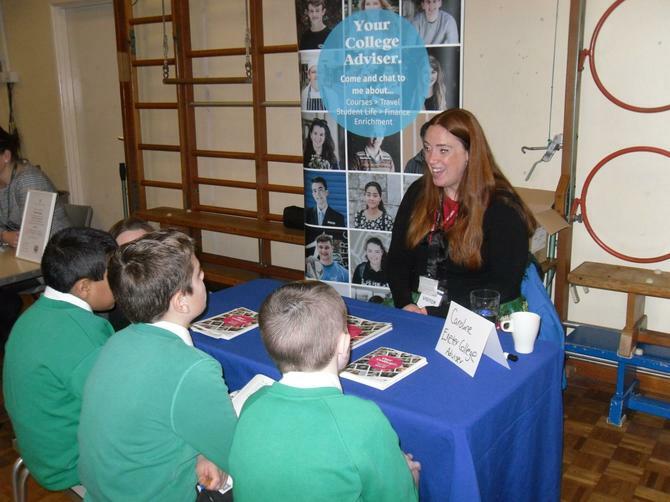 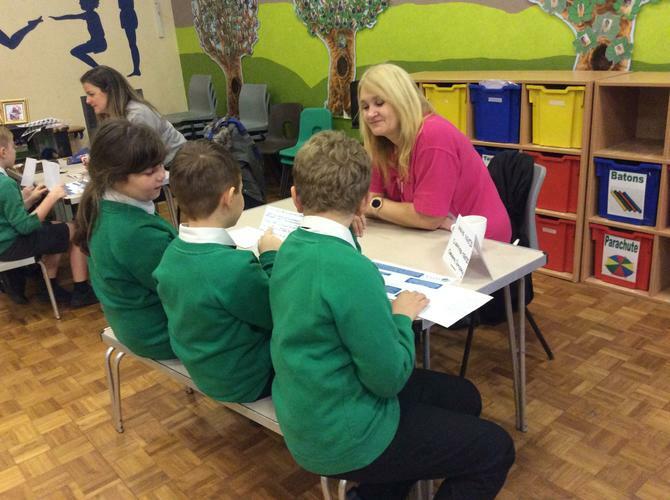 It was a brilliant day and the children came away excited about their options for the future. 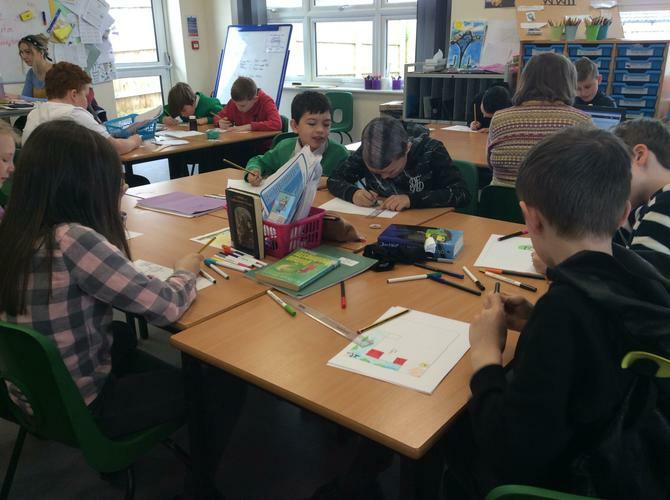 Exeter College were very impressed by our Year 6s and congratulated the children on their ‘great enthusiasm and excellent behaviour’. 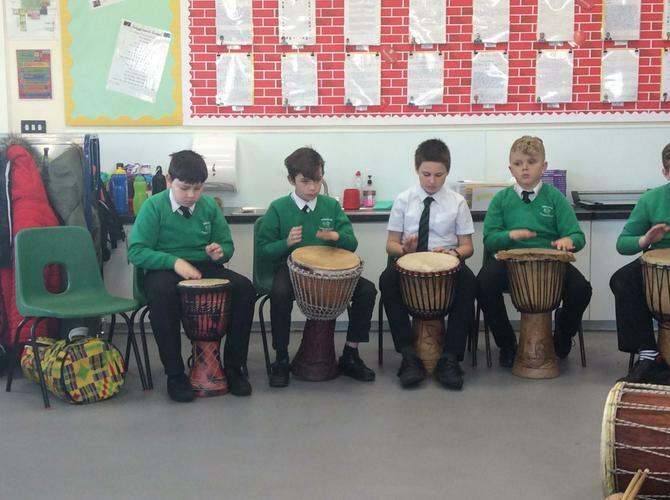 Unit 3 kicked off this half term with a musical theme. 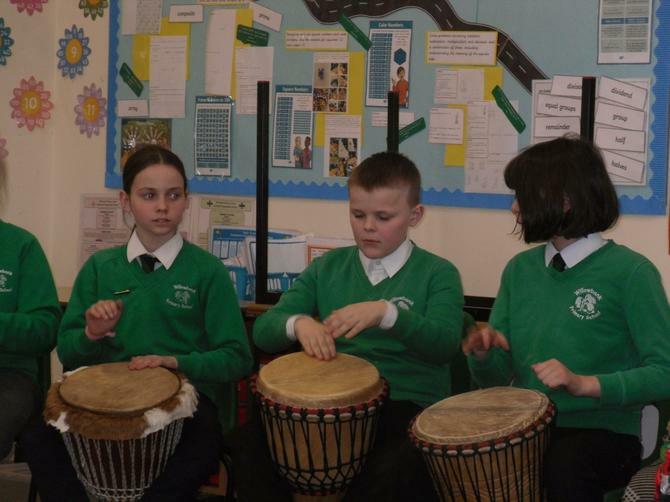 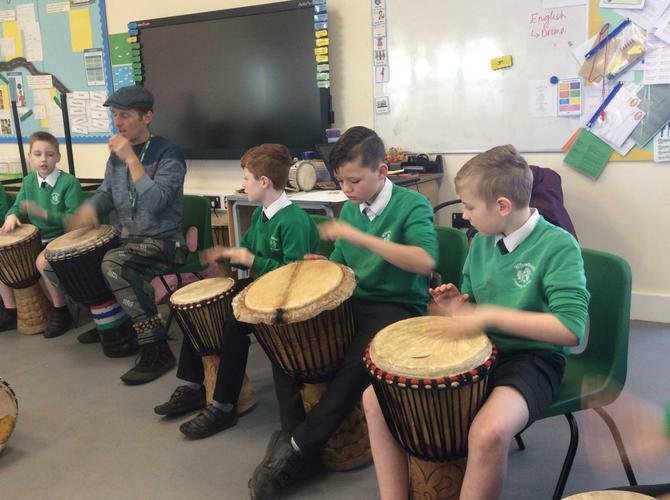 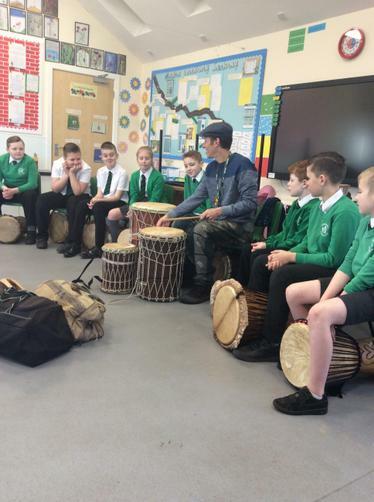 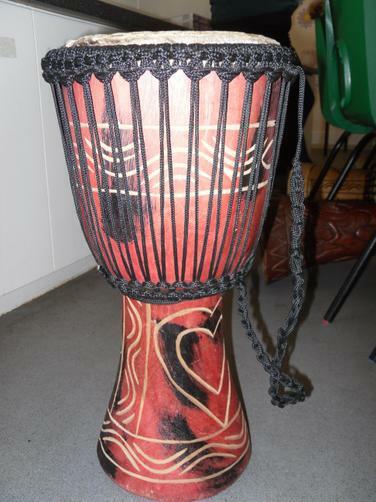 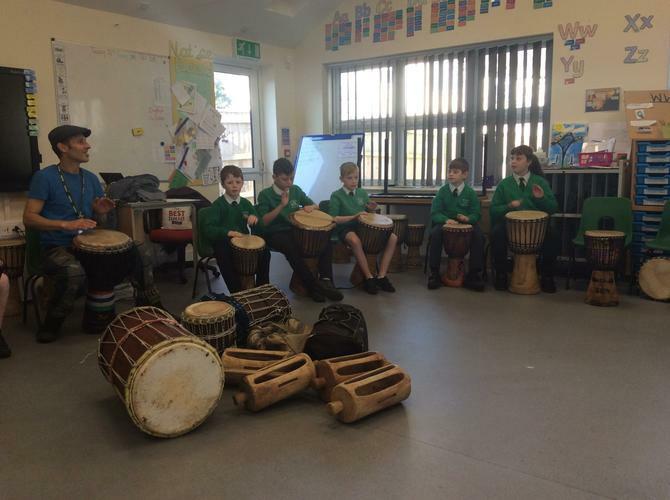 To support our Africa topic, the children in Year 5 and 6 took part in an African drumming workshop delivered by Shumba Arts. 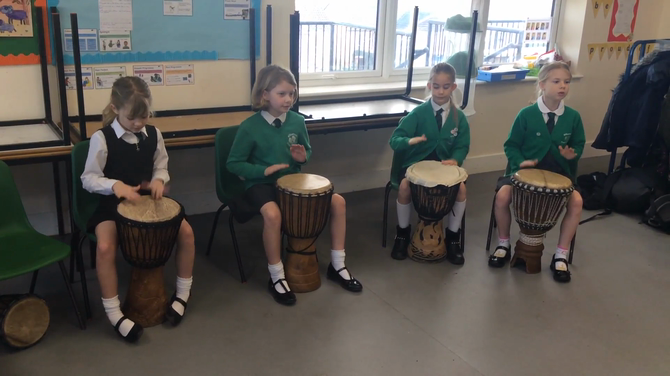 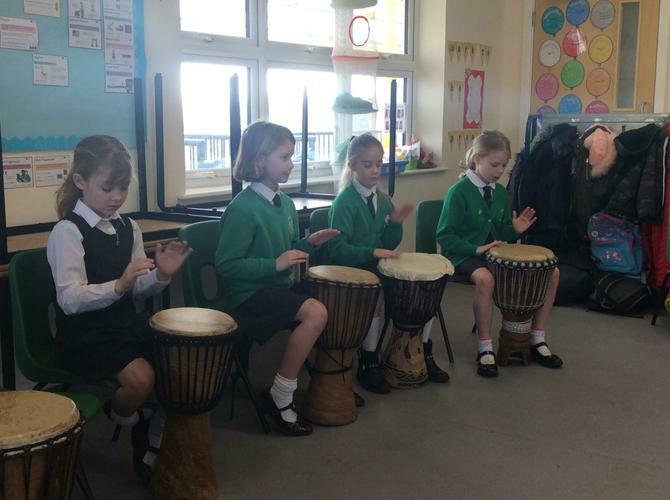 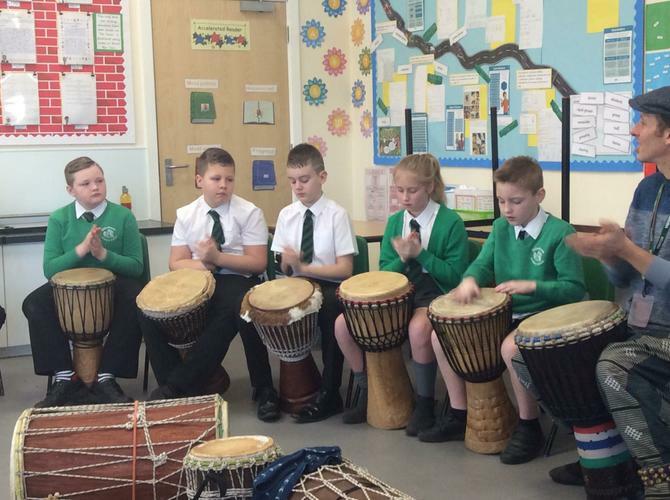 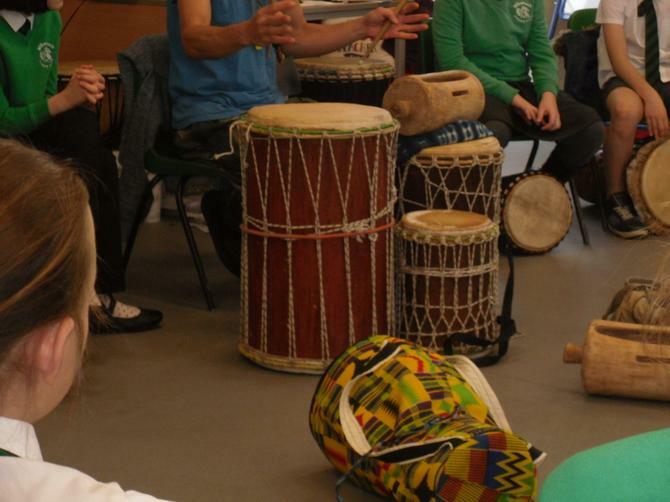 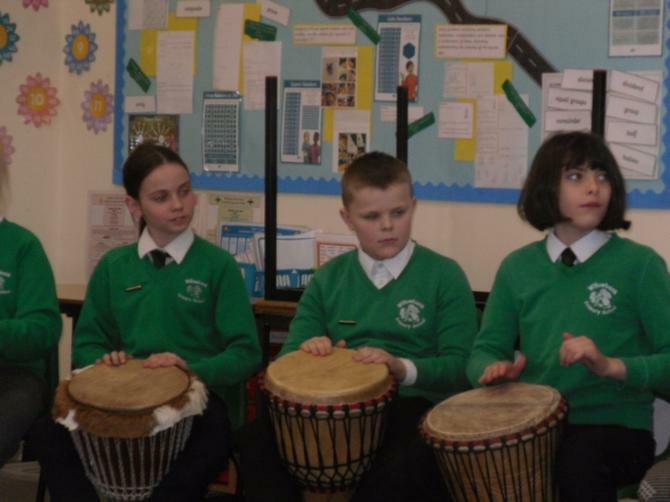 They learned some traditional West African rhythms using clapping, djembe drums, log drums and feels and shakers and created some amazing sounds. 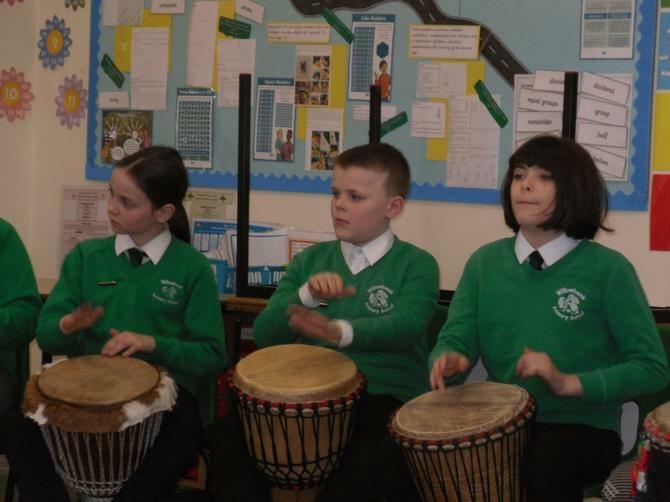 The children fully embraced the experience and showed great determination and commitment. 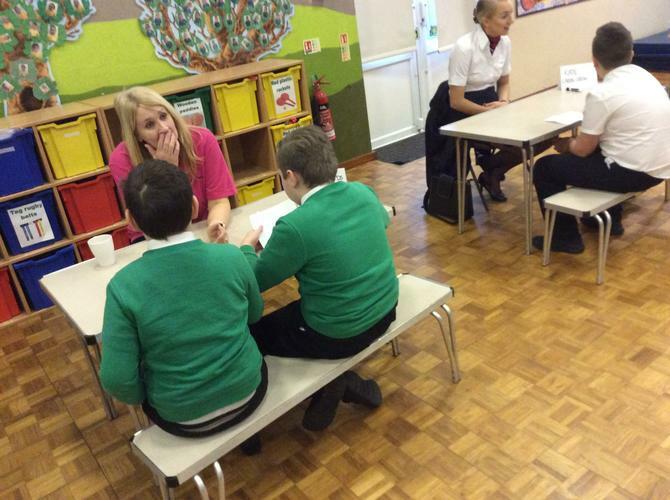 They were extremely proud of their achievements and were really keen to share their skills. 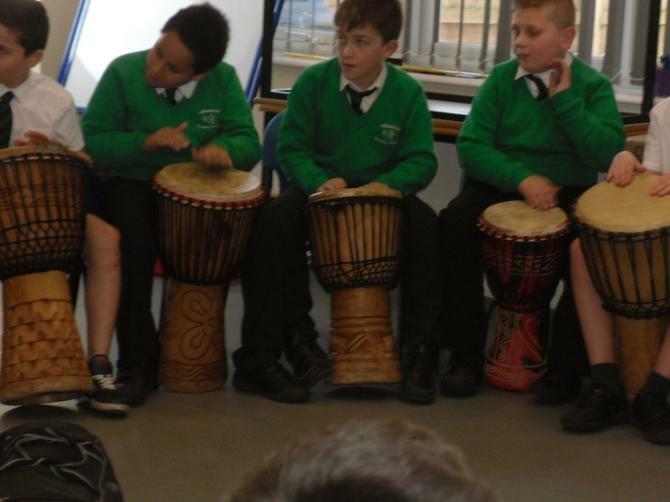 We therefore called a whole school assembly and the children were given the opportunity to perform as a group. 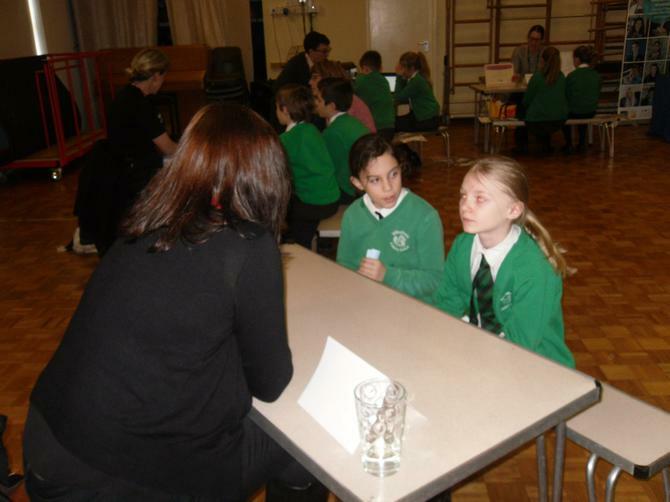 We were overwhelmed by their confidence and enthusiasm. 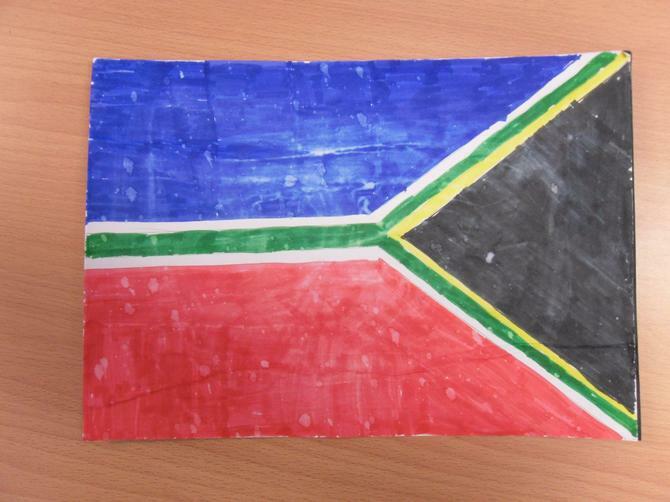 Well done Unit 3. 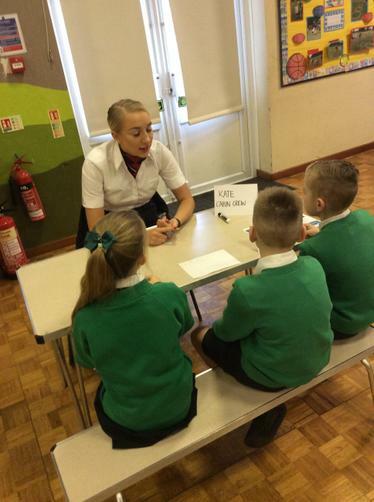 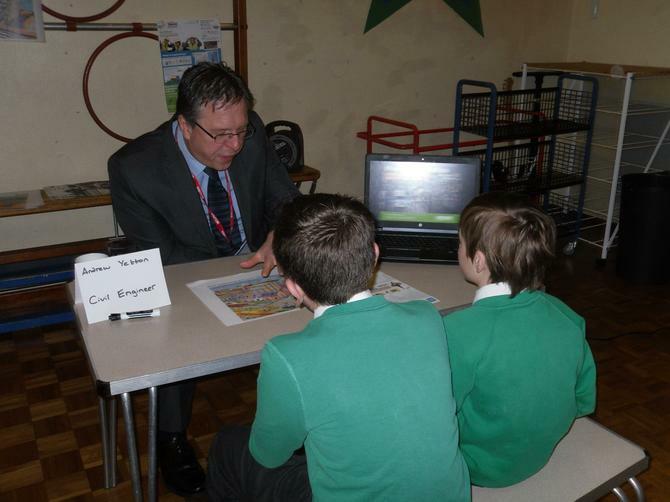 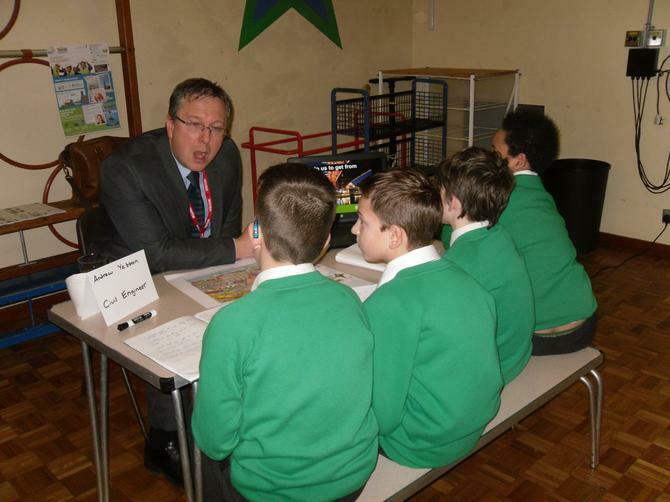 The whole of Unit 3 took part in a hugely successful careers fair. 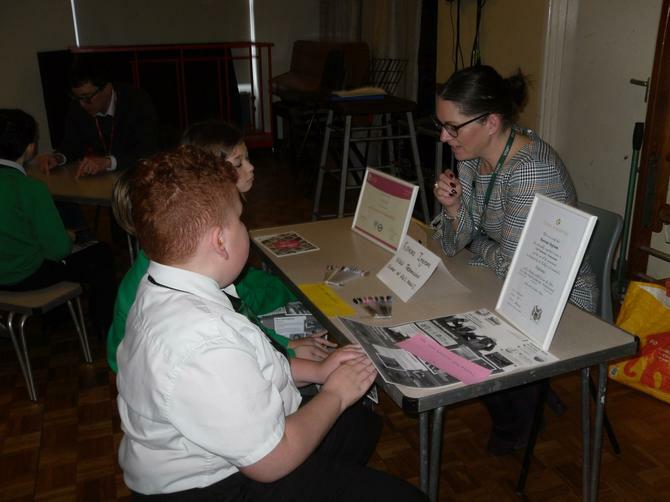 Representatives were present from Devon County Council Human Resources Department, British Airways Cabin Crew, Devon and Cornwall Police Dog Handler, Civil Engineering, Exeter University, Exeter College alongside small business owners from Flo's Nails, The Distinguished Dog Company and Needs Cleaning Needs Company. 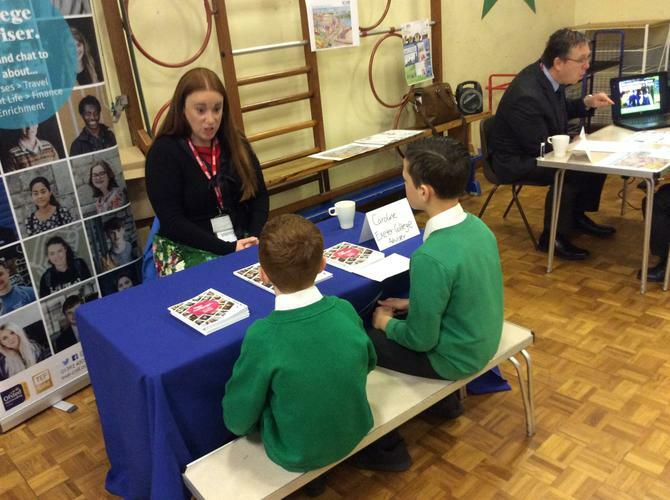 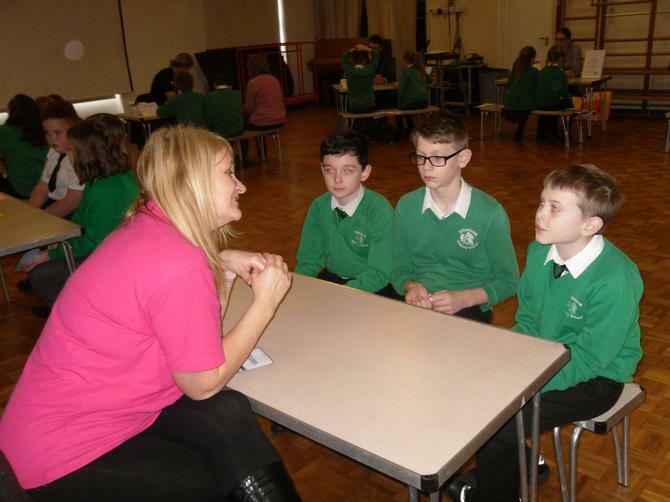 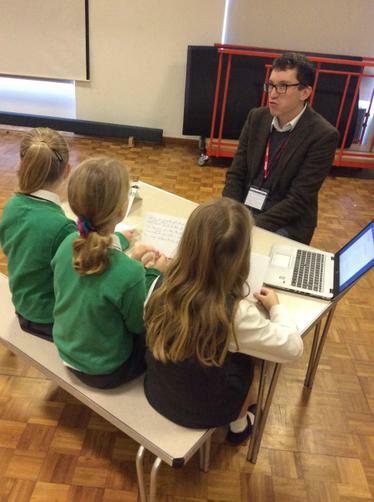 Each child had the opportunity to speak to all representatives and they asked some well thought out questions. 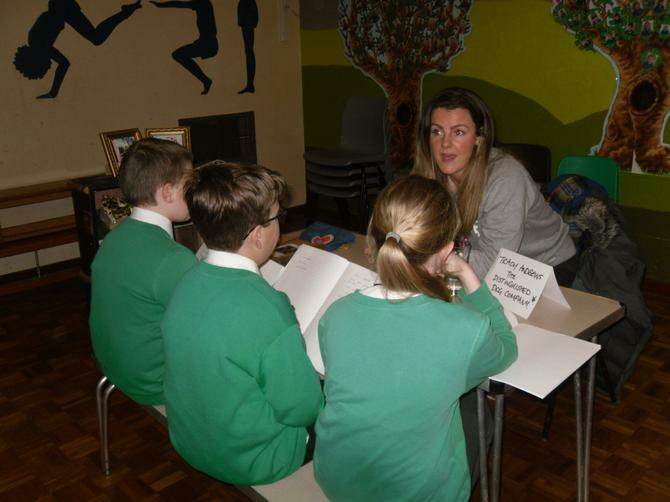 The children were really inspired by the event and came away with some amazing ideas for the future. 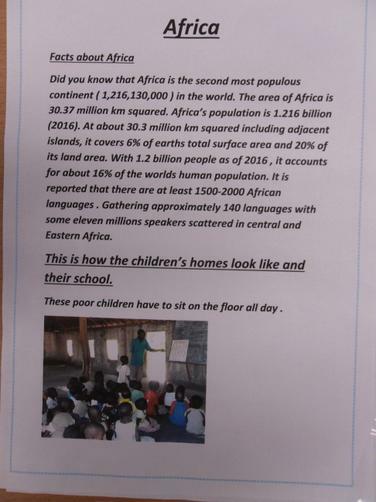 A message to our visitors. 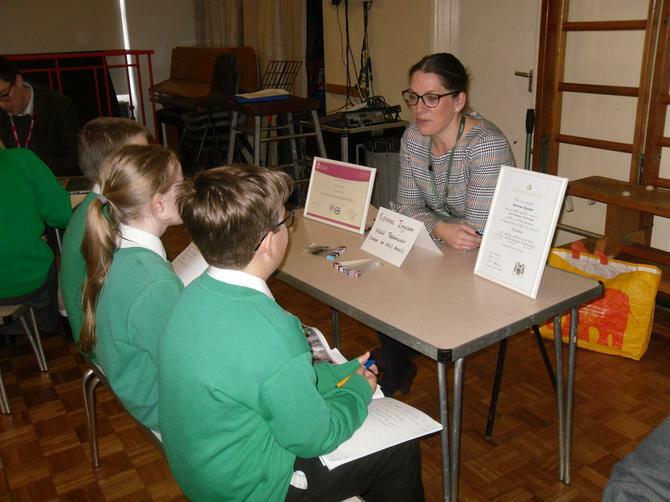 "Thank you for spending time with us talking about your careers. 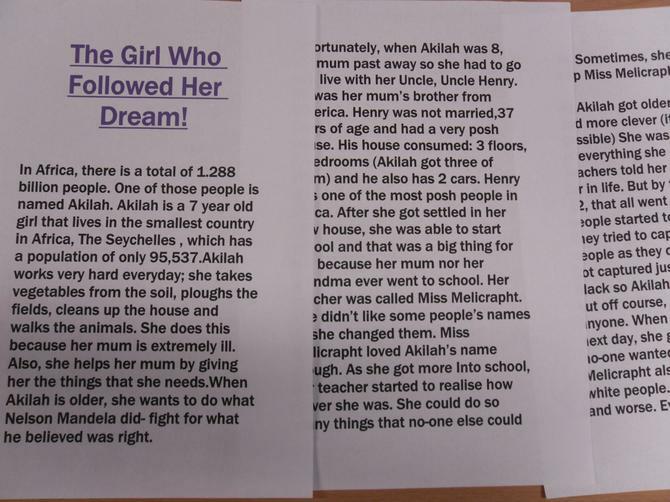 You've inspired many young minds. 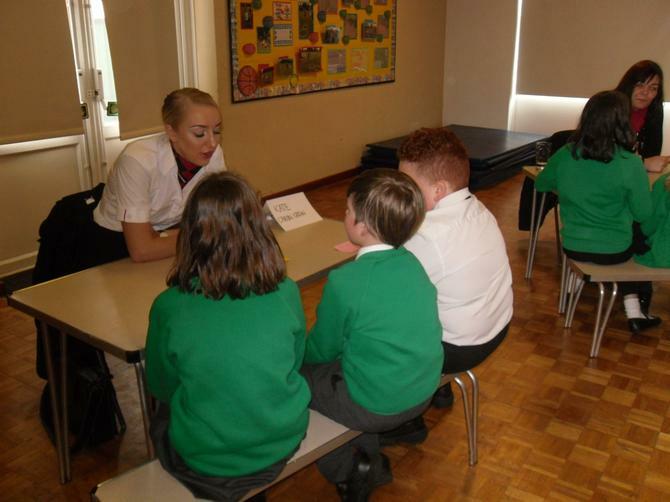 Your love for your jobs sets an example to us" Alex. 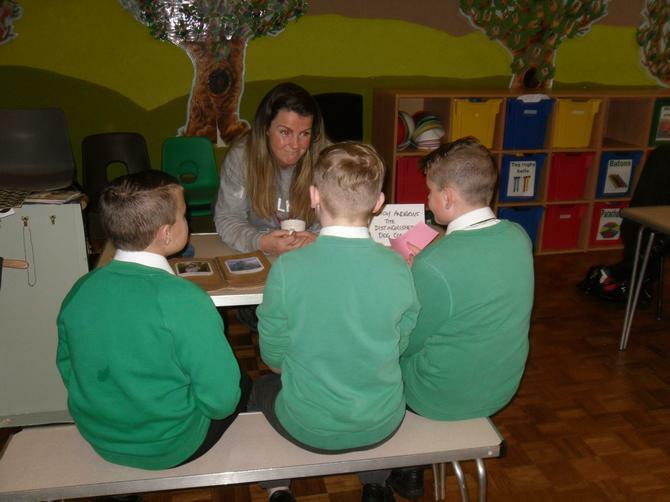 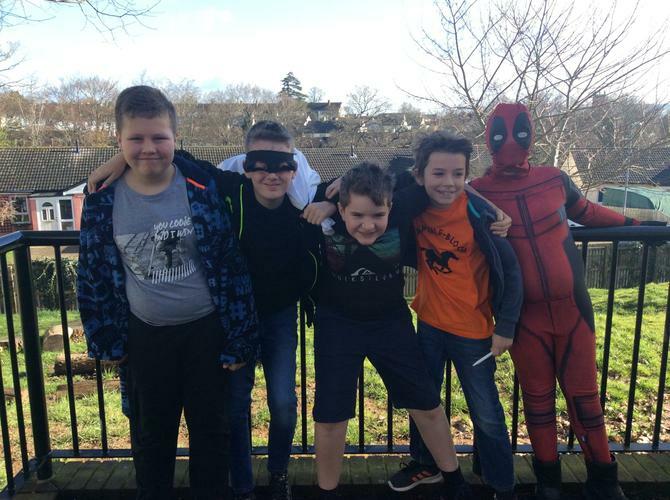 All adults in school are incredibly proud of Year 5 and 6, who conducted themselves with maturity throughout the event and proved themselves to be great ambassadors for Willowbank School. 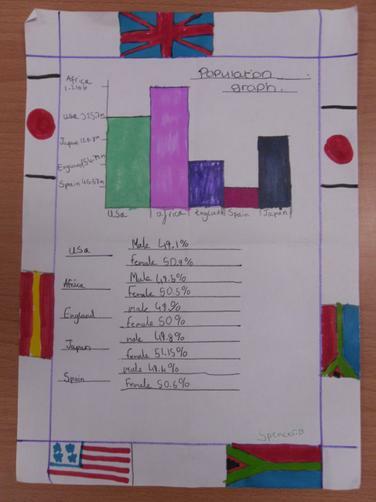 Well done Unit 3. 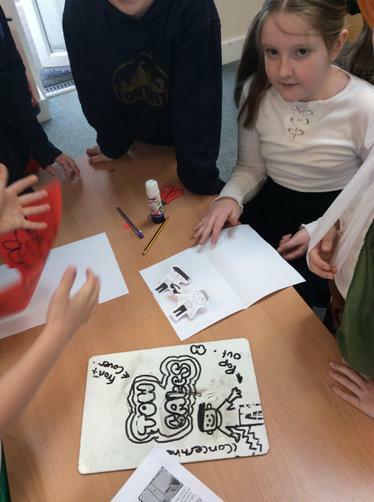 Year 6 have been learning about electricity. 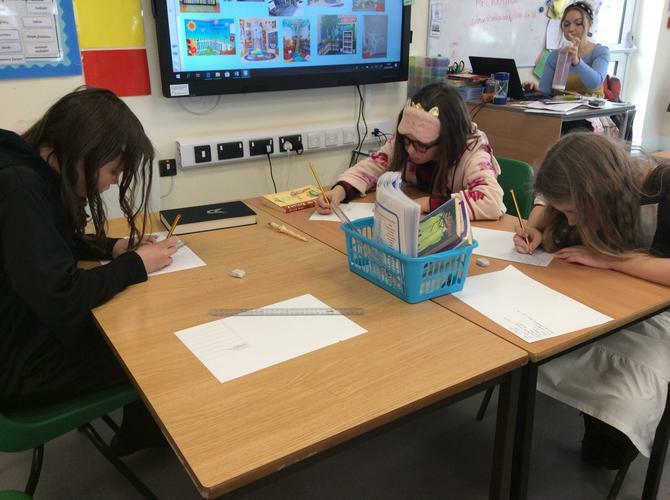 They planned their own investigation to find out whether wire length would affect how components work in a circuit. 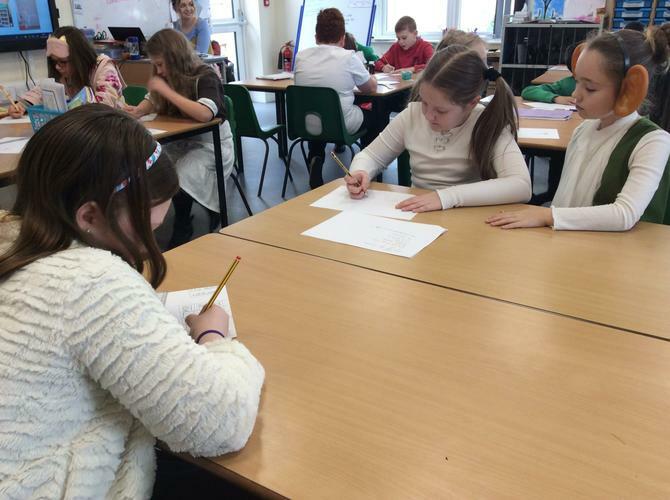 They made their own predictions, carried out the investigations independently and discussed their results. 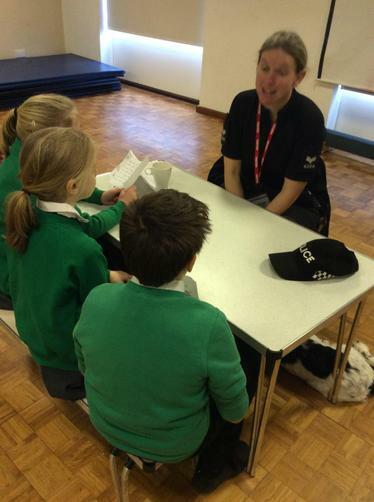 Our local Police Community Support Officers visited Year 6 to talk to them about internet safety. 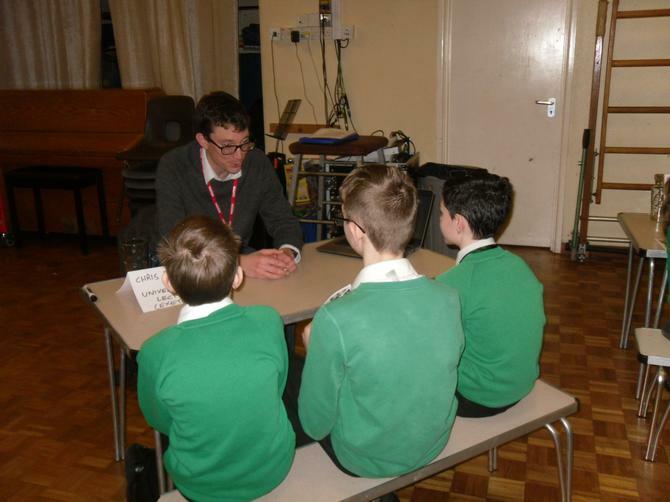 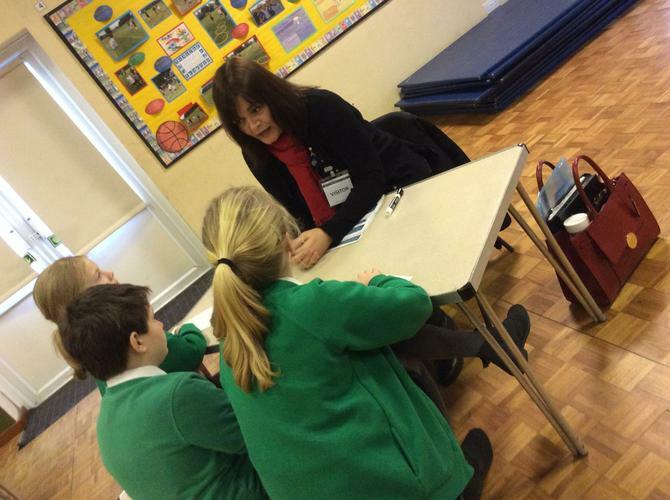 Year 6 listened really carefully and asked some well thought out, sensible questions. 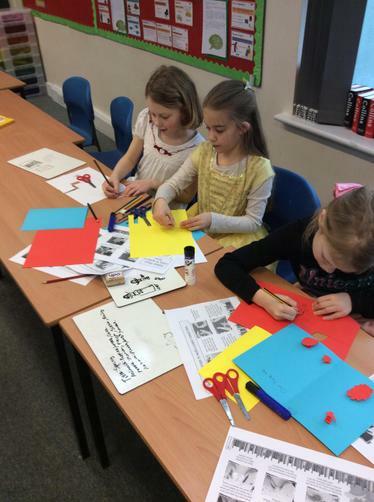 Kestral and Buzzard classes will be visited next week. 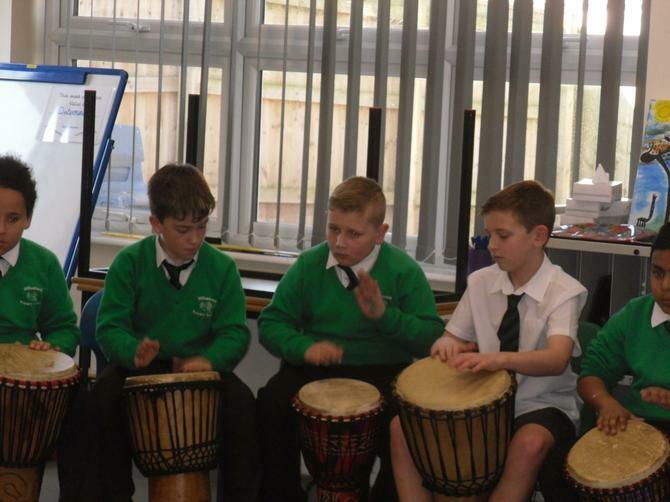 Further information can be found using the link below. 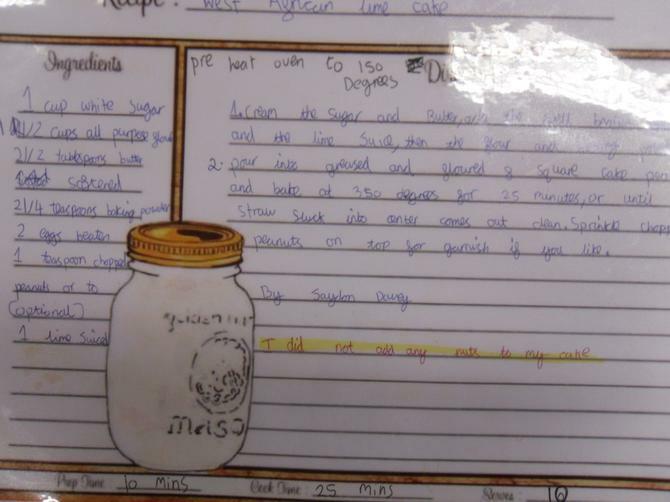 Year 5 and 6 have been busy with their home learning projects. 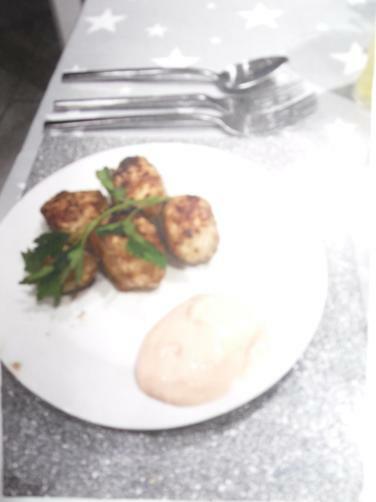 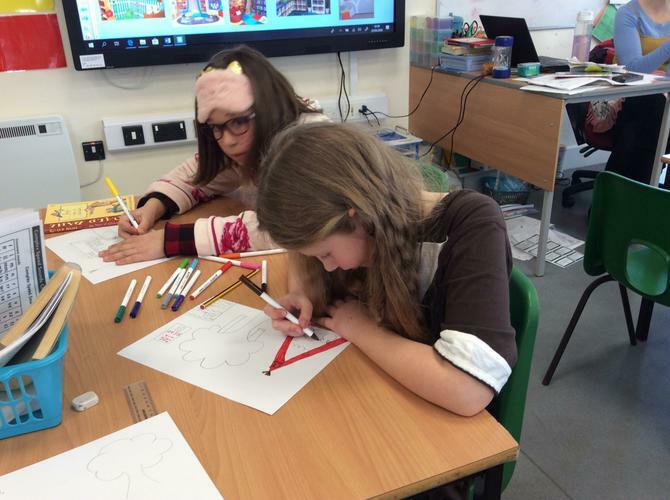 The children have been very enthusiastic about the range of suggested activities and we have already seen some amazing examples of cookery, art, story writing and poetry. 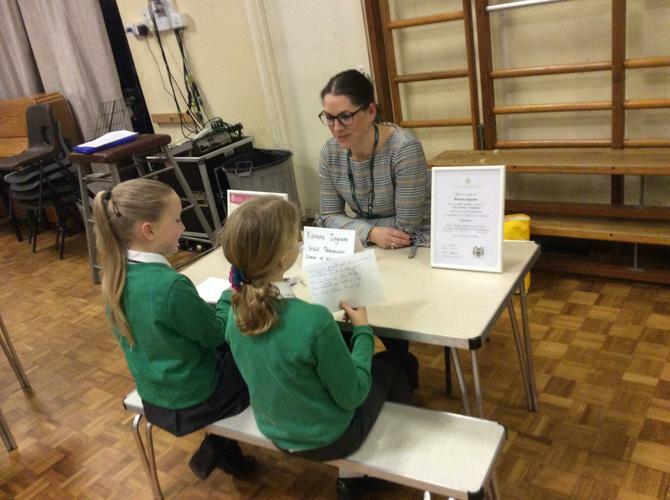 Mrs Hillson was so impressed, she gave out Head Teachers awards to 3 members of Hawk class. 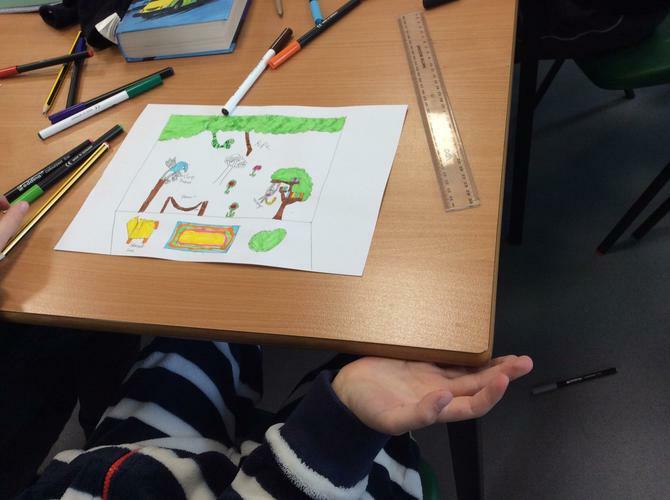 Keep sending in your projects, we love to see them. 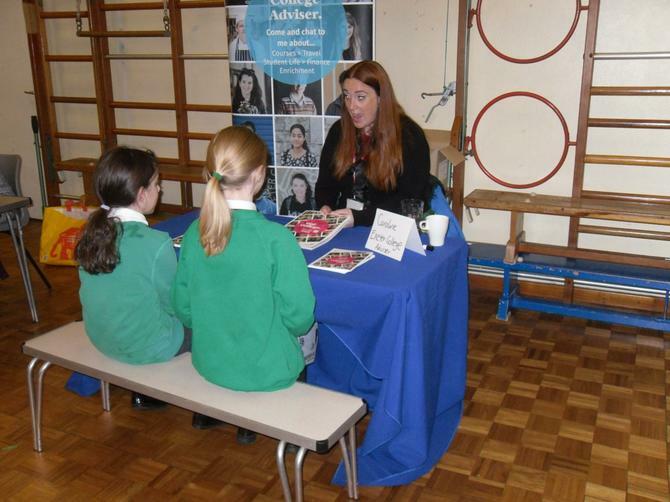 Unit 3 Careers fair - Wednesday 30th January at 9.30. 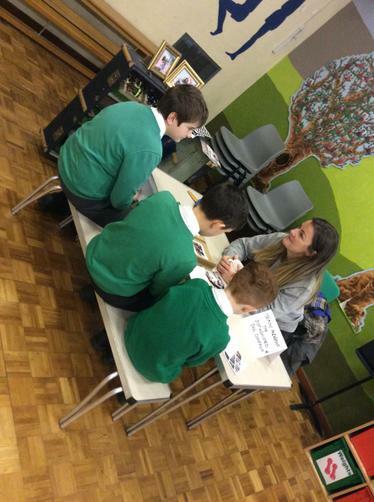 If you would like to come along and talk to our Year 5/6s about your work please let us know. 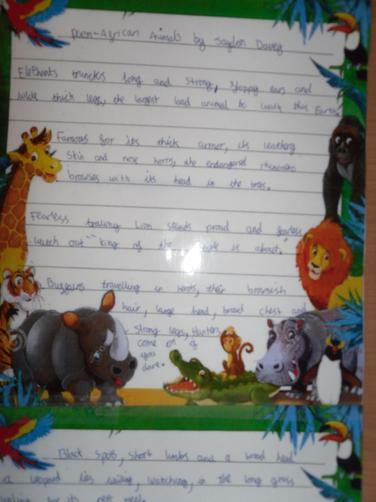 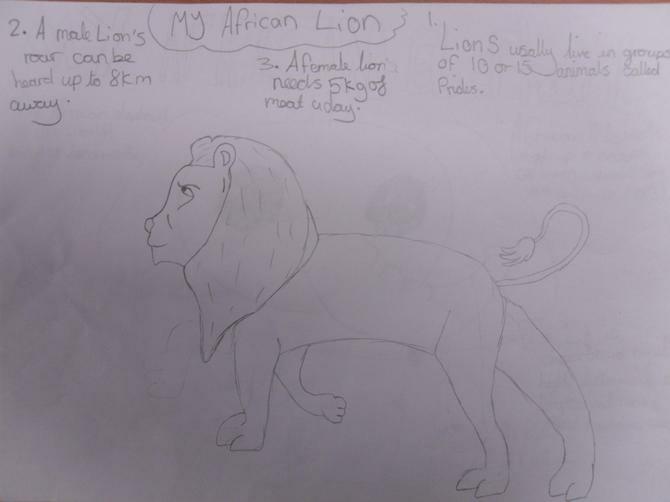 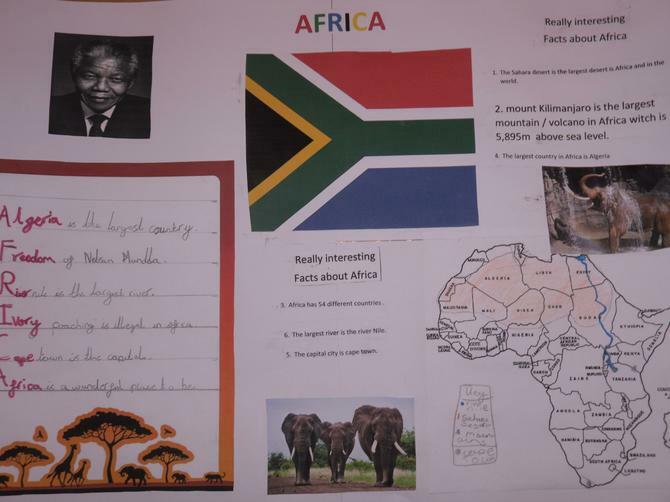 Our topic this term is Africa. 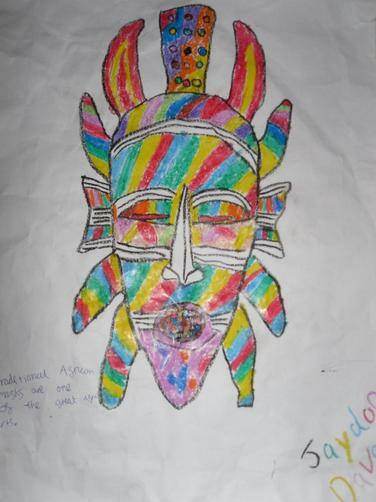 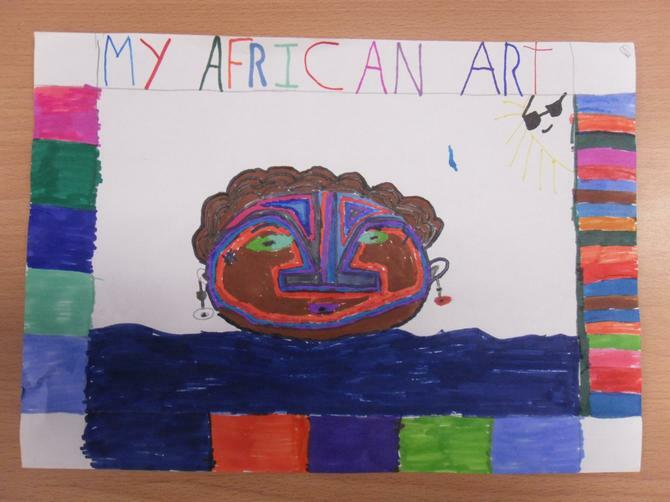 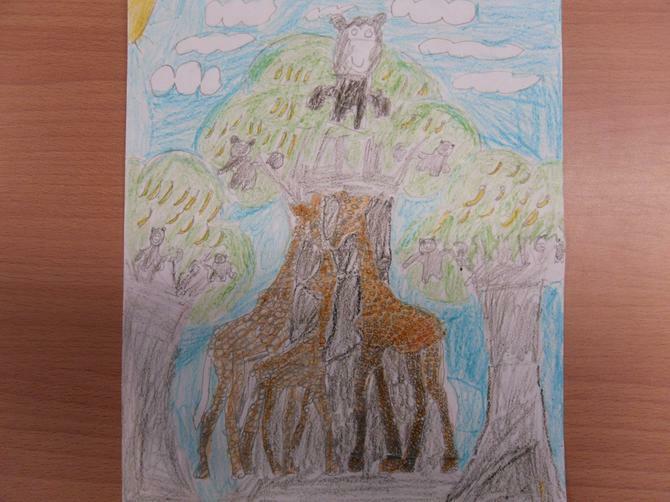 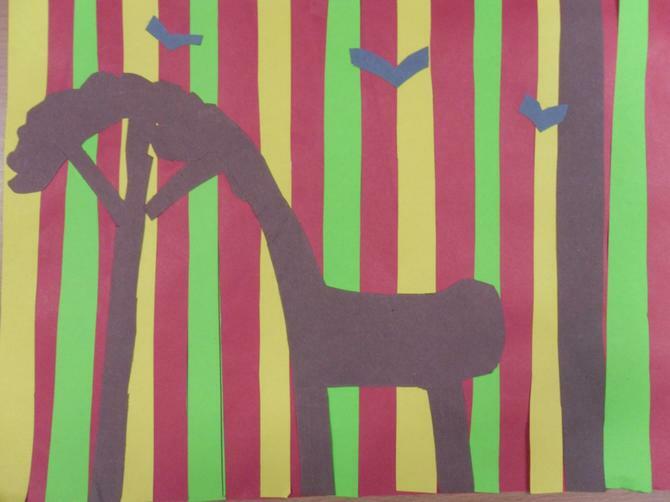 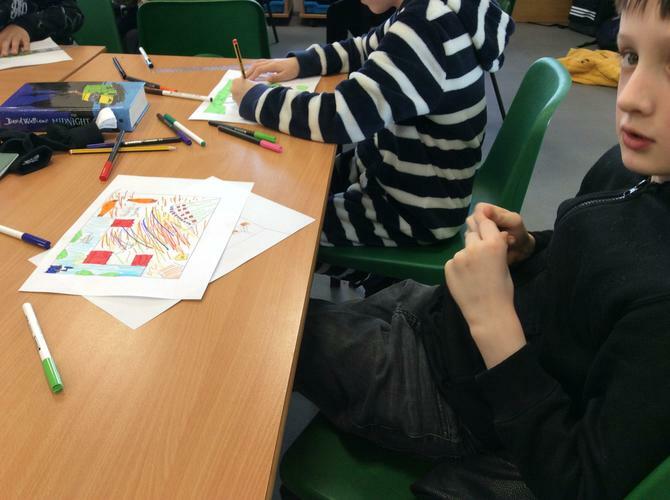 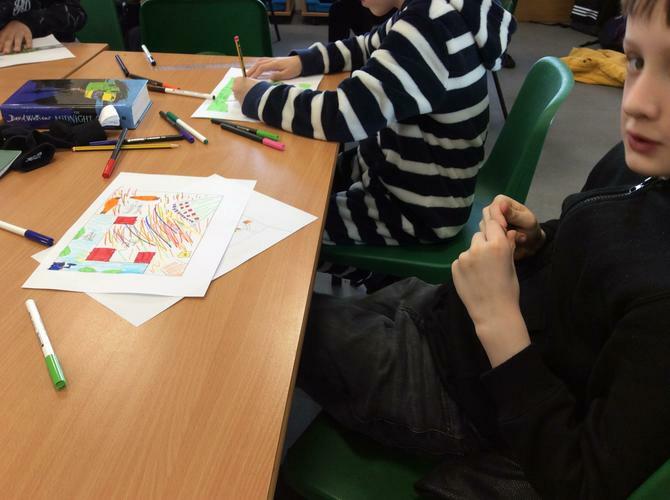 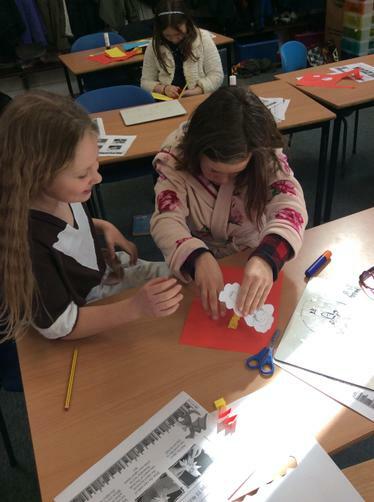 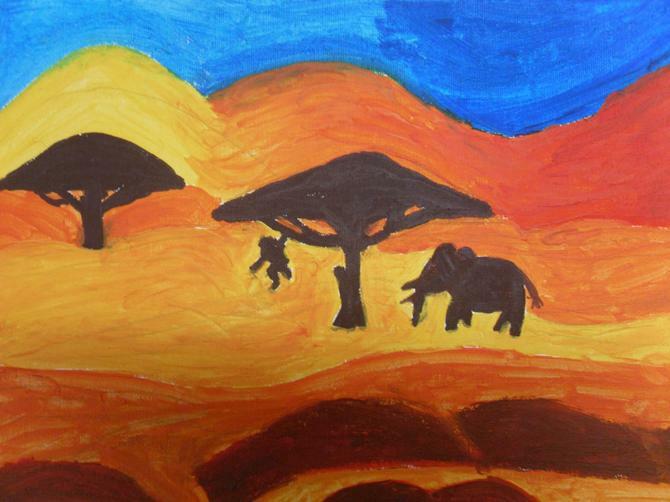 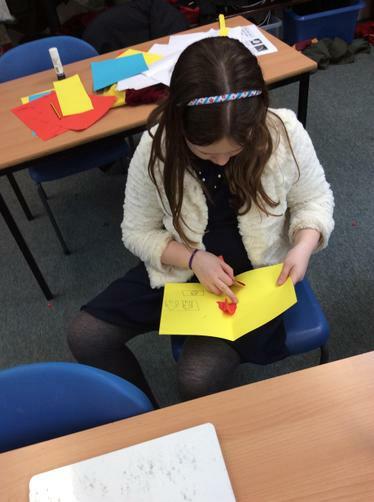 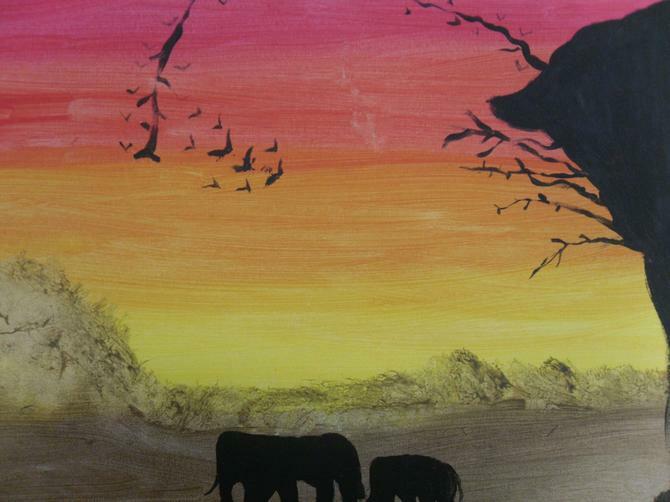 At the start of the term, the children took part in an African art day. 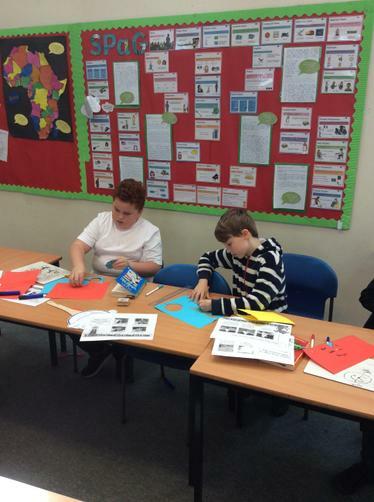 Everyone worked really hard and there were some amazing end results. 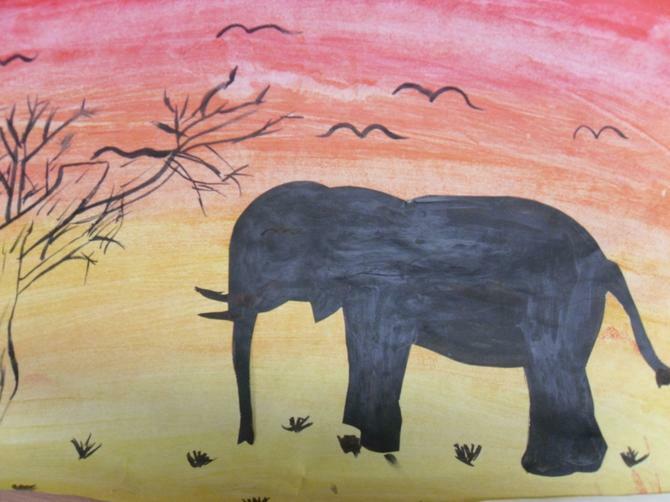 There are definitely some budding artists in Year 5/6. 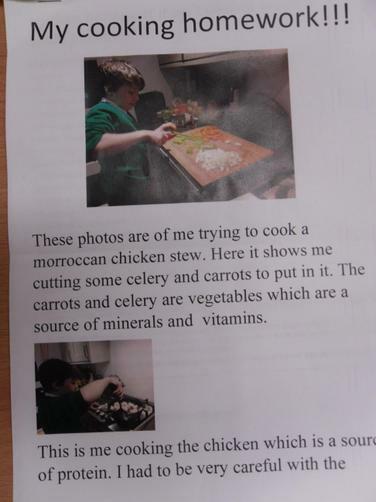 Well done Unit 3.